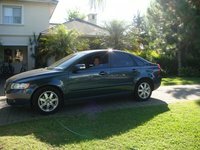 Looking for a Used C30 in your area? 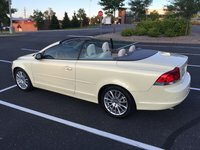 CarGurus has 200 nationwide C30 listings starting at $1,500. If you find yourself driving behind a Volvo C30, you might get an obscure flashback to Roger Moore in “The Saint.” Don’t worry, it’s not a bad flashback to the ’60s - it’s because Volvo used its old P1800 model as an inspiration for the new C30. The unique all-glass rear hatch design is a bold choice that lets the C30 stand out on the streets. This is Volvo’s lowest priced vehicle, starting at $22,950, and it represents the company’s move to capture the younger urban market, which is not as affluent as their current customer base. 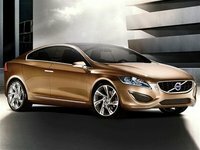 The C30 is powered by the Volvo T5, an inline five-cylinder turbocharged engine, which achieves 227 hp. The two transmission options are a five-speed automatic and a six-speed manual, both of which are front-wheel drive. For mileage, the automatic is rated at 19/27 mpg and the manual rates 19/28 mpg (city/highway). The rear section of the C30 is very distinct, presenting two foldable bucket seats instead of a traditional bench seat for three, as is common in most hatchbacks. To get the C30's price down to where it is, Volvo stripped it to its essentials, and luxuries and accessories will cost extra. For example, cruise control will cost you $185. 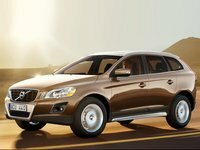 Reviews have shown that the C30 reveals itself as the most fun vehicle to drive in the entire Volvo fleet, and despite its simplicity, delivers an exciting and enjoyable ride. For safety, the C30 doesn’t skimp. The structure and chassis itself are built low and designed to protect the passenger during a collision. Standard are antilock brakes, electronic stability control, and features that reduce the impact of whiplash from a rear collision. The front has dual airbags, and both front and rear passengers are protected by head and torso side curtain bags. 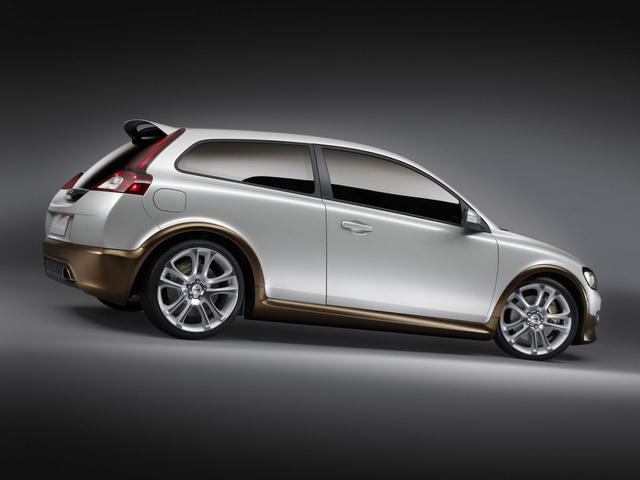 What's your take on the 2009 Volvo C30? 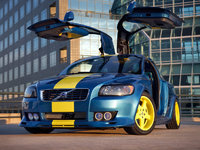 Have you driven a 2009 Volvo C30? i have a listing but when i close and search for all same car type.... the listing does not show up in search results. am i missing a step to "publish" the listing?